BOSTON, MA (May 23, 2018) — Blue Moon Capital Partners LP (“Blue Moon”), a leading senior housing private equity investor, announced today that it has formed an acquisition joint venture with Cedarbrook Senior Living and acquired the Class A+ Cedarbrook of Bloomfield Hills. 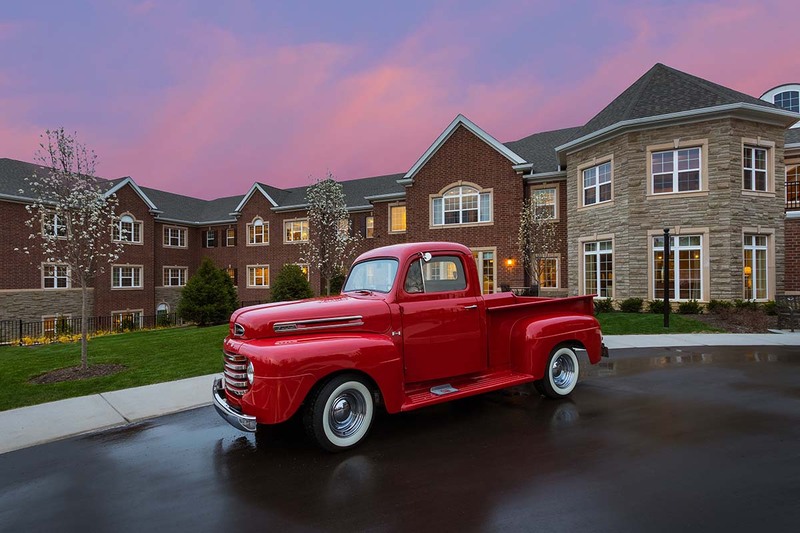 Located in high barrier to entry Bloomfield Hills, MI, the 142-unit community contains independent living, assisted living, memory care and private pay nursing care under one roof. Upon completion in December 2015, the community stabilized in 17 months evidencing the strong demand for high quality product in the market. The community’s two and three- story brick and stone façade displays the desired architectural significance in the discerning Bloomfield Hills market. Argentum awarded Cedarbrook of Bloomfield Hills its Senior Living by Design award in 2016. Located on the main north/south Woodward Road thoroughfare, Cedarbrook of Bloomfield Hills was developed by Cedarbrook Senior Living. This investment marks the first by Blue Moon on behalf of its institutional separate account client seeking stabilized, core senior living assets in proven markets. This acquisition marks the second joint venture of Blue Moon and Cedarbrook Senior Living, the first of which is the development of Cedarbrook of Northville located in Plymouth, MI.